The Theatre of Tennessee Williams presents, in matching format, the plays of one of America’s most consistently influential and innovative dramatists. The first five volumes of this ongoing series contain Williams’s full-length plays through 1975 and, in addition to the texts themselves, include original cast listings and production notes. Volumes 6 and 7 contain Williams’s collected shorter plays. 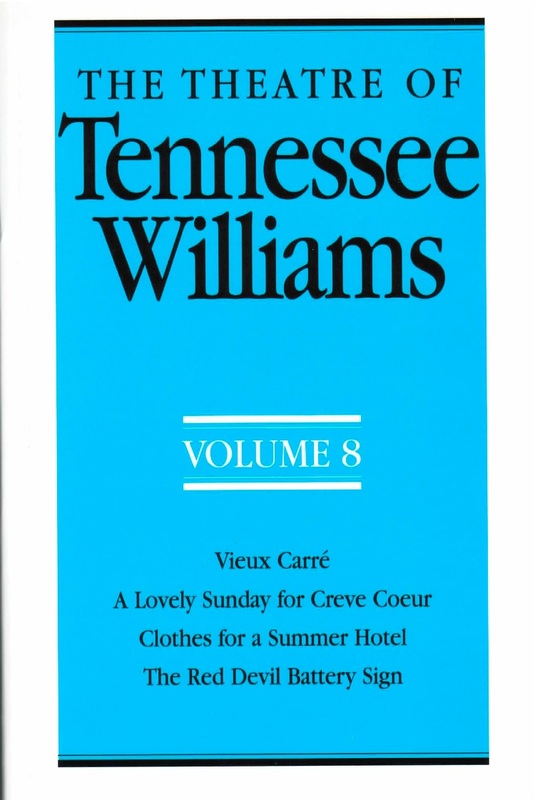 Now available as a paperback, Volume 8 adds to the series four full-length plays written and produced during the last decade of Williams’s life.